The biggest problem most podcast hosts have is that they don't make money from their podcast. Traditional methods like advertising, sponsorship, affiliate relationships and donations take way too long, provide very little revenue and require you build a big audience. How would you like to monetize your show (if you already have one) or develop a show (if you are new to podcasting) and make money with any size audience? It's time to get a return on investment for your time spent in the podcasting space. Contact us today to learn how. Already have a podcast and need some production help? We live, breathe, sleep and love podcasting -- every day. It's what we do. And we want to help you make your show even better. Let's start with professional production. Your show should sound like you are in a studio, if it doesn't, you are missing out on one of the most essential elements that will take your show from good to GREAT. Great shows get more downloads. Great shows are easier to monetize. Great shows help prove you are the expert. Beyond production, we can help you with audience engagement, social activation, guest management, and guide you, step by step, how to put the right systems in place to help you reach your goals with your podcast. Get in touch today, let's get your show to the next level. 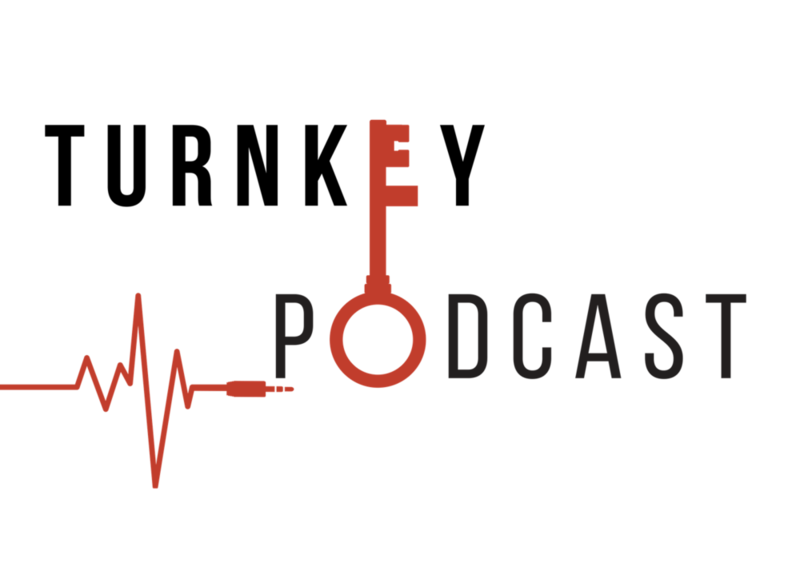 Whether you're looking for something in business management and planning, finance, law, relationships, networking, storytelling, lifestyle or much more, there is certainly a podcast for you to listen to (and one we can produce for you)! Check out a full list of our clients and their podcasts! We want to make your life easier for you. The last thing you have time for is trying to figure out how to create and produce one more piece of content...especially something as complicated as a podcast. You are the experts at what you do, and we are the experts at podcasting. We combine your expertise and ours to create a unique tailored podcast that you use as a marketing tool. We handle everything and turn over the finished product to you. This is truly turnkey, we can even ship you a professional microphone if you don't have one so you can sound your best. Technically challenged? It's ok, we handle everything in an easy to understand, simple way. We want you to be able to focus on what you do best, providing your products and services to your customers. Provide a sentence or two so we can prepare for the chat.